Lighting is a unique and we provide the work art of lighting. Natural variations, in the wide array of materials that we use to create each product, make every item a masterpiece of its own. Our lighting provides you fair and good finishing. We develop innovations, technologies and value that transcend architectural lighting for any budget or economy. 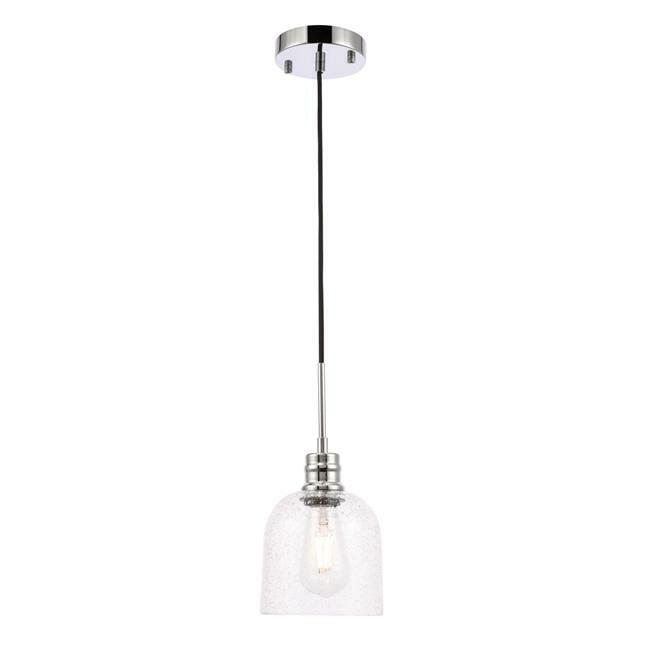 This Light will be more comfortable for dining room, living room and home decor.